At Luxy Living, we strive to provide modern and contemporary furniture that would suit your home. We believe that Australians deserve accessibility to beautifully designed, and truly elegant furniture for the comfort to their homes or offices at an affordable price. We provide quality furniture and lighting that would help to inspire, create, innovate, and design your home. Whether you are looking for minimalist pieces, scandinavian, contemporary, retro, edgy, industrial, furniture or anything in between, Luxy Living has the complete array of products to choose from. 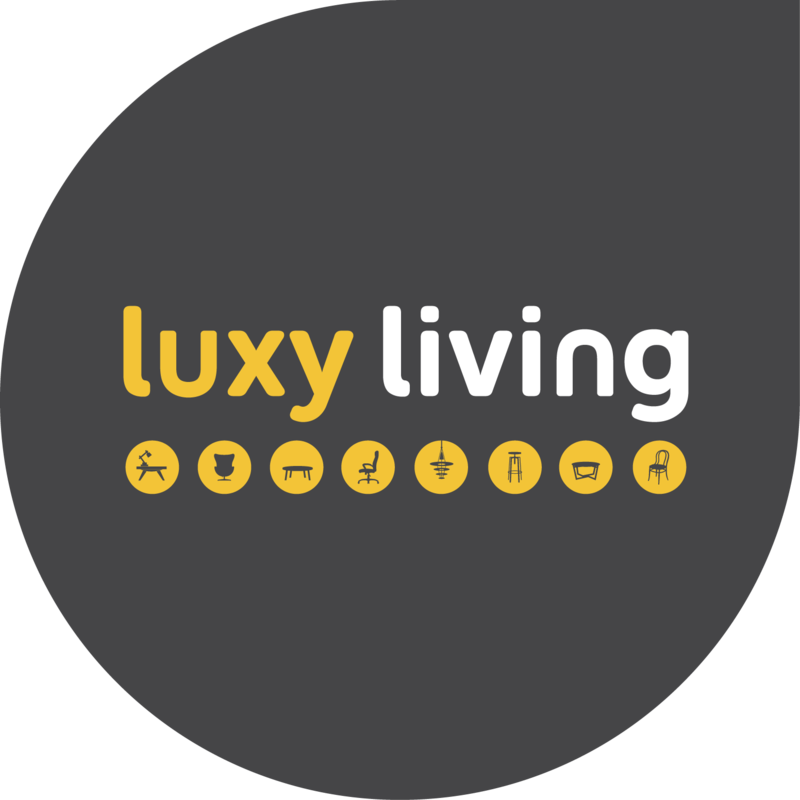 Luxy Living is dedicated and committed to giving you easy, truly enjoyable, easy and fully secure shopping experience in order to fully realise your dream living space. 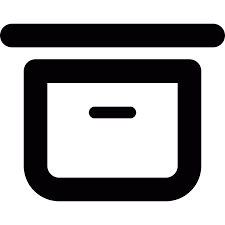 We are very selective in our product range and quality therefore for your piece of mind, we provide a minimum of 6 months warranty on all our products. That is how confident we are in our products because at Luxy Living, your satisfaction is our ultimate goal. We know when you purchase new furniture, you want to have them delivered as soon as possible therefore we use multiple top courier companies to ensure your item gets delivered safe, sound and on time from our warehouse in Melbourne. In addition to our already low price, we offer free shipping Australia Wide on most of our products. Shop with confidence at Luxy Living!